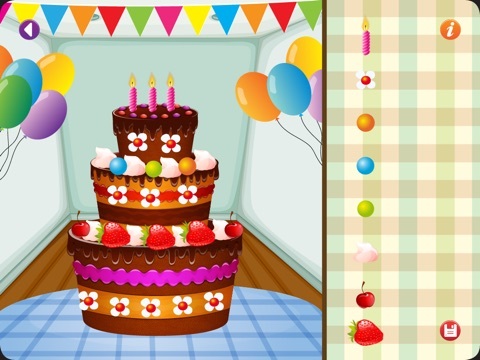 Birthdays come and birthdays go, but "Happy Birthday" app is here to stay. 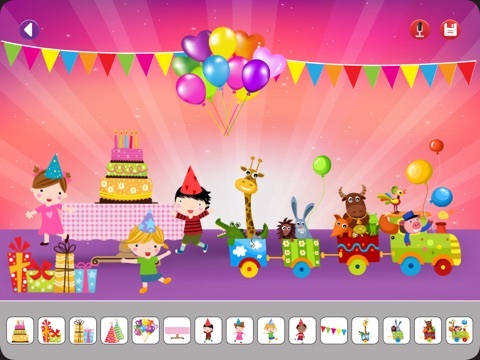 Kids love birthdays - the fun, excitement, colors and presents. 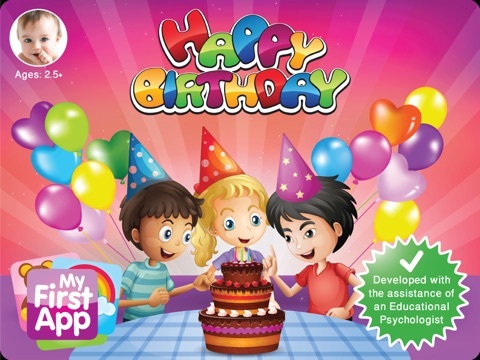 With this app they can have a taste of this special day, everyday, while engaging in fun, educational activities. 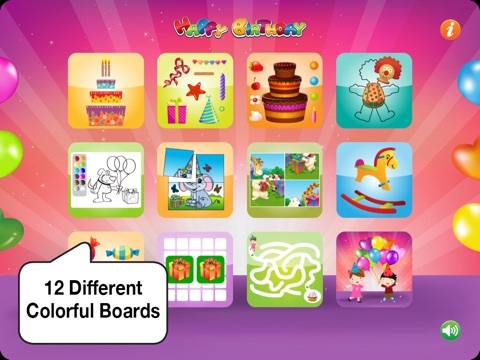 This game consists of some of our most popular games: "Build It Up", "Match It Up", "Families", "Baby-Chef", all with colorful birthday themes. 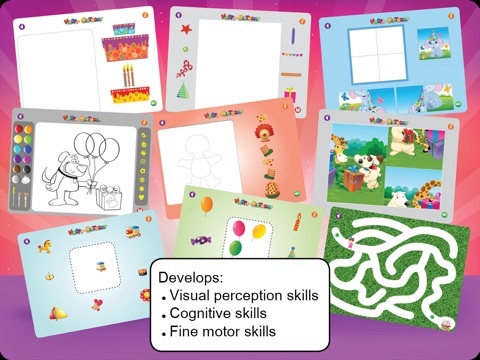 It is designed for children aged: 2.5+.